Spanning a full week filled with events and exhibitions from April 9-14, Milan Design Week is the largest trade show of its kind in the world. 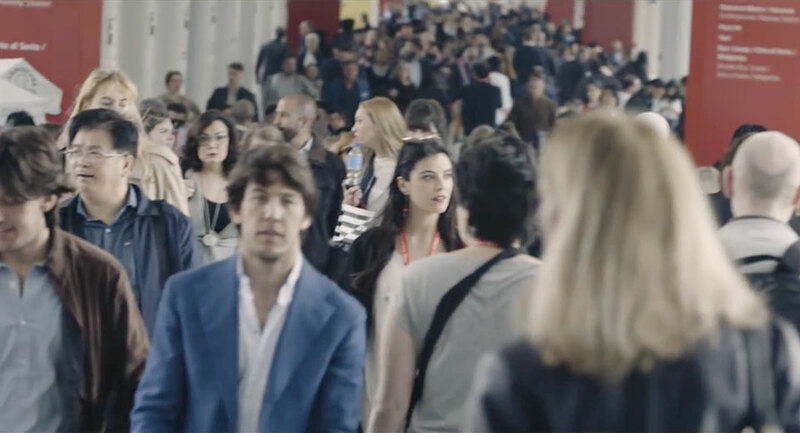 Nearly half a million visitors descend on the city to attend Salone del Mobile –which occupies 200,000 square meters in the Rho Fiera fairgrounds just outside Milan– as well as countless other events associated with Fuorisalone. The agenda can be overwhelming, so to help you make the most of it we spoke with some seasoned experts who offer insider tips on everything from transportation to entertainment. 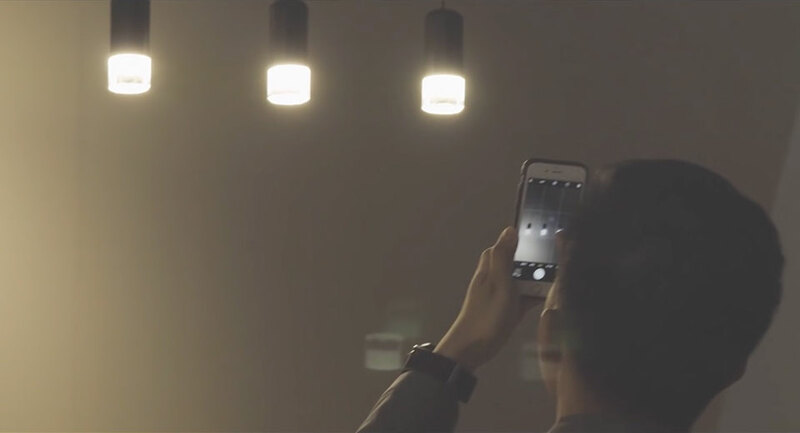 Javiera Del Río, general manager of Open Dark, a lighting company in Santiago, Chile, attends Milan Design Week every year, as does Francois Pellan, a designer for Arik Levy in Paris. Fulvio Fratti is a Vibia sales representative born and raised in Milan. Del Rio recommends accommodations close to the subway’s red (M) or blue (S) lines as those routes go to the Fiera fairgrounds. Pellan prefers staying in Chinatown –“quiet and convenience”– while Fratti suggests considering nearby Como or Bergamo. “They are nice towns and not far from Milan,” he says. Purchasing subway tickets can mean long lines, so Del Rio buys one-day passes, while Fratti gets his during off-peak hours in the subway or at less-crowded newspaper kiosks. Our experts urge taking the subway to and from Rho Feira –or the train, if there is a subway strike. Del Rio and Pellan suggest arriving and leaving 30-40 minutes before opening and closing to beat the morning rush at the booths and to avoid the crush of subway passengers returning to Milan in the evening. As for food at the shows, Pellan opts for a sandwich on the go before 12:30 when the lines get long. Del Rio rents an apartment in Milan, where she eats a big breakfast, brings a snack for lunch, and cooks dinner at home. “And I do drink a lot of fluids during the day,” she says. 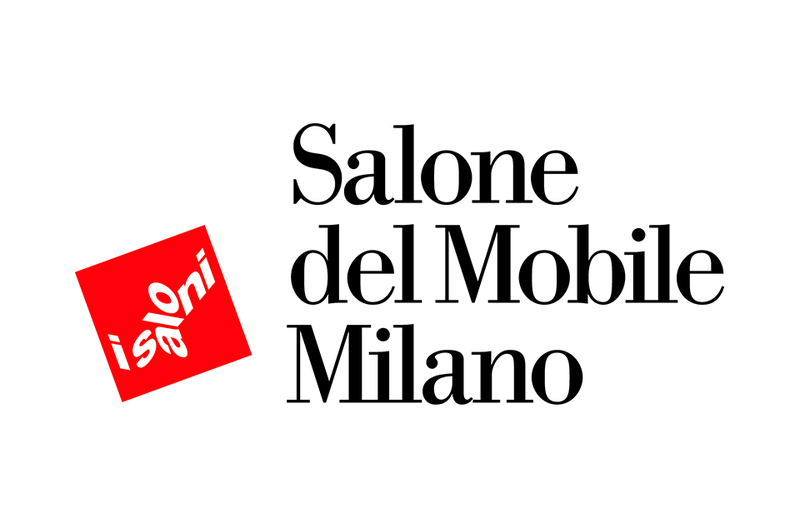 Salone del Mobile or Fuorisalone? Del Rio spends much of the week at Euroluce, and visits Fuorisalone in her spare time. Fratti enjoys both, but his favorite places to experience Fuorisalone are Brera, Isola, Durini, Tortona, and Lambrate. For additional information and resources regarding Milan Design Week, please visit Architonic, Interni and Archiproducts.